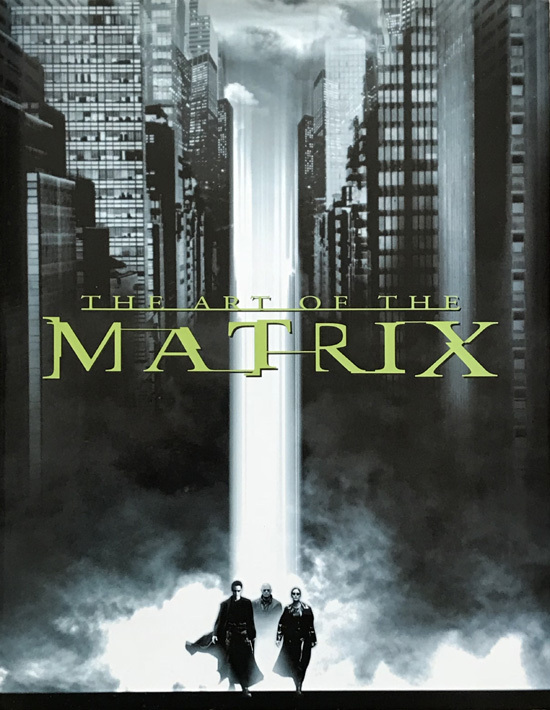 Fans of the film “The Matrix” will love this book with stunning storyboard artwork, conceptual art, stills and posters as will as interviews and stories from behind the scenes. The book weighs over 2kg and will be dispatched via Hermes Tracked. The book is in lovely condition. The dust wrapper is nearly fine, clean with just very superficial imperfections. The binding is tight and the interior is clean, fresh and in fine condition.